This is a very important part of a home inspection. Depending on which company you engage in this particular job, a home inspection can easily cost between $700 and $1200. This is why it is important for you to get quotes for repairs or replacement of the features or installations that aren’t up to the mark. While you do this, it is also important for you to keep in view that the bid you get from the building inspector will be marked up in some way or the other. However, you should still consider getting the quote. 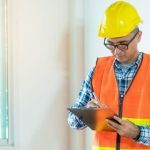 Most building inspectors work with contractor partners they may recommend for carrying out repairs that have been identified during an inspection. You have the option to hire any contractor you like for these fixes if you decide to buy the property. When buying property, these are the primary areas that people generally get hurt. Most are so focused on checking the condition of the foundation and roof that they fail to take the electrical, plumbing and sewer installations into consideration. While it is pretty easy to identify the condition of a foundation just by looking at it, these other three items take a lot more work. 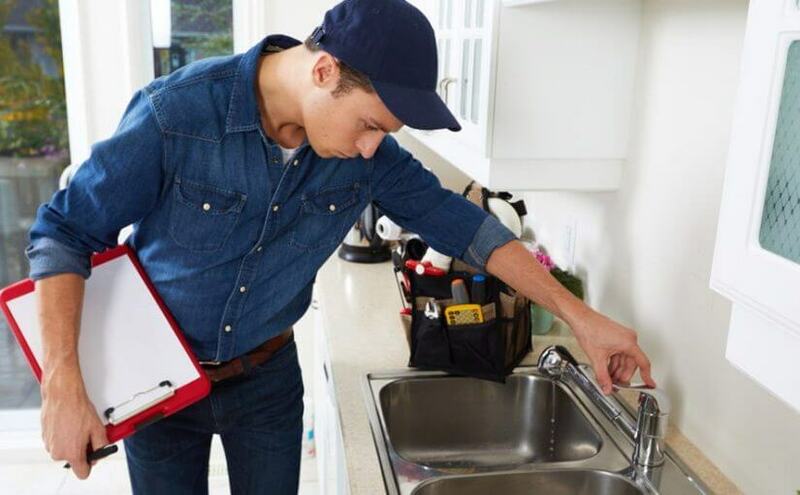 Ensure that the building inspector checks all the plumbing installations, sewer, and electrical systems carefully. It is also important that you ask the seller to be forthcoming with giving you information about any existing issues related to these systems. Make it a point to get their responses in black and white, as this can prove to be helpful down the line in case any issue arises. Take the time to be present at the inspection. This will ensure the inspector does a good job, and know that they are answerable to you for all the points they put down in their report. Ask as many questions as possible and take detailed notes on the responses you get. Even if you have conducted a certain amount of research, it is important that you don’t come across as a know-it-all. In fact, get all the information you can’t from the inspector and make them explain things to you adequately. The more curious you are, the more likely you are to get a much better inspection. As mentioned earlier, keep detailed notes so you can refer to them at a later point of time, if required. Always hire a reputed and experienced company from your local area. Ask them for referrals and make it a point to call some of their previous clients to get a better understanding of the level of service the company provides. 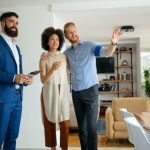 Never undervalue the benefits of getting a home inspection done before signing on the dotted line. This can save you a significant amount old hassles, frustration as well as expenses in the long term.